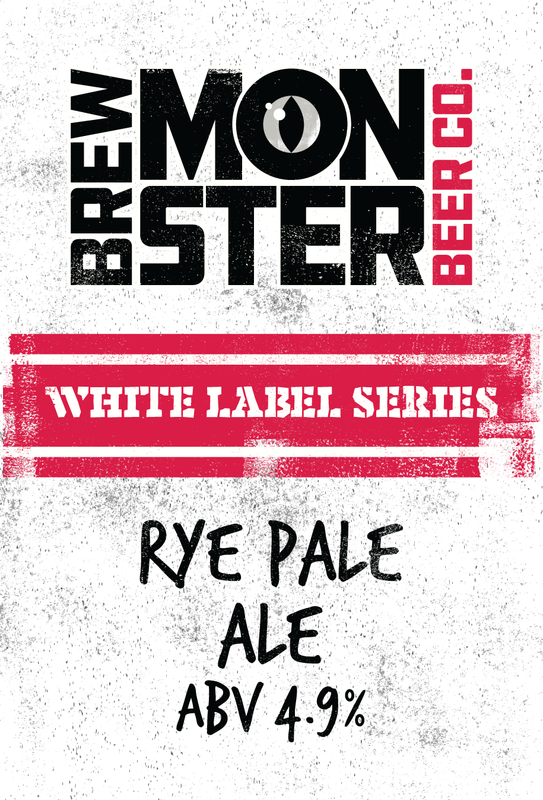 Our monstrously tasty core beers are available all year round! 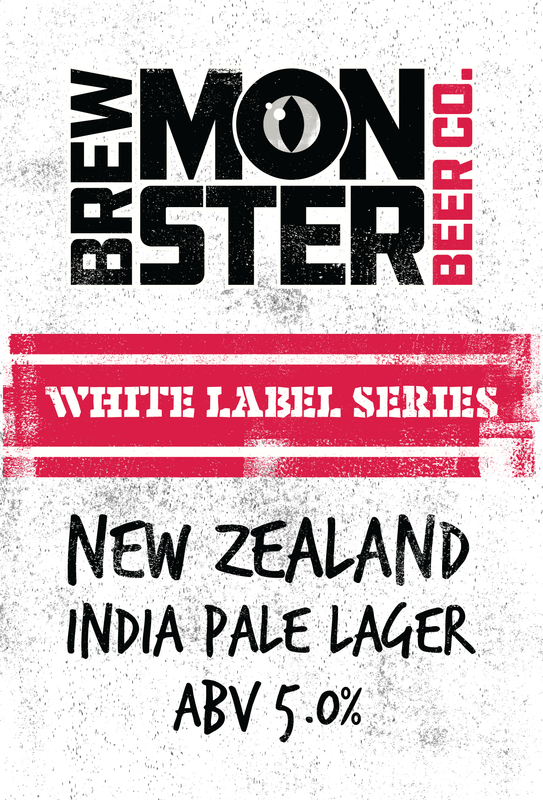 Available in *bottle, keg and cask. *Check our Online Shop for details. 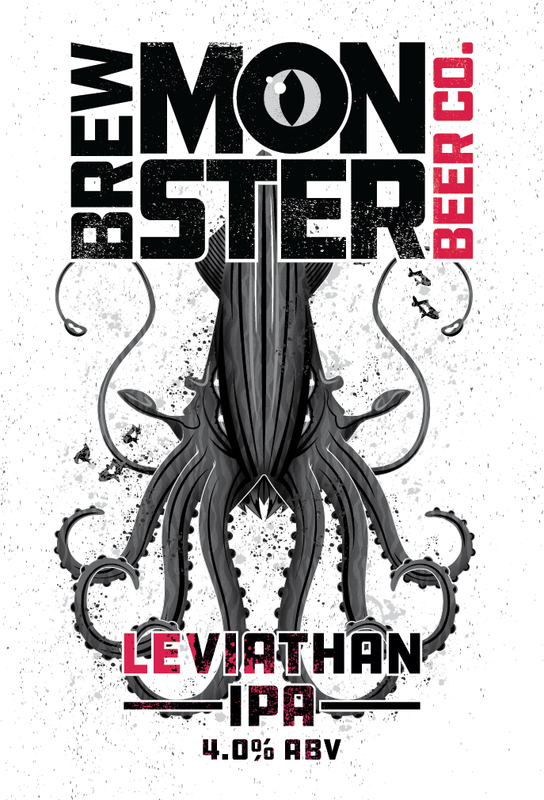 When crafting beer, Leviathan has the feather light touch of an angel despite his enemy-crushing tentacles and dagger sharp teeth. This gargantuan sea serpent gently fuses citrus with grapefruit and a touch of pine for a light and mellow IPA, thoughtfully created with a low-key percentage so you can enjoy plenty of his session ale. Availability: Keg, Cask - Year Round! Allergens: Malted Barley / Wheat. 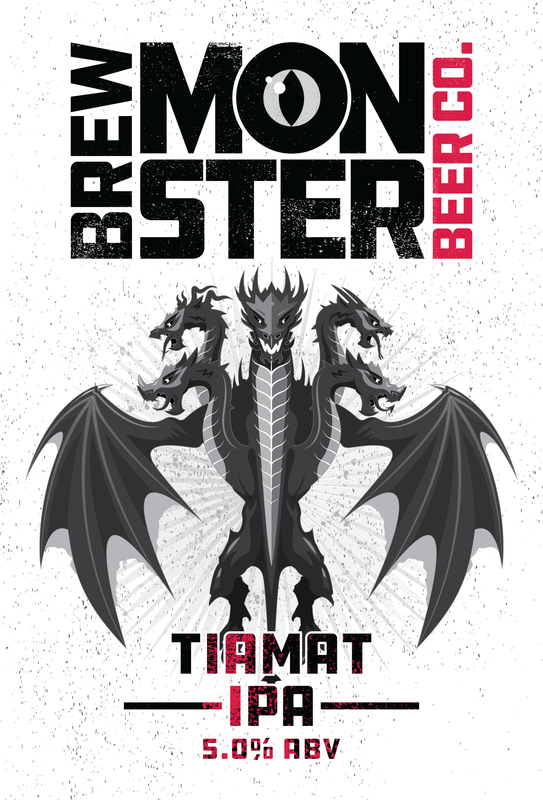 A ferocious five headed goddess, Tiamat consulted with each of her powerful personalities to devise this Special IPA recipe. 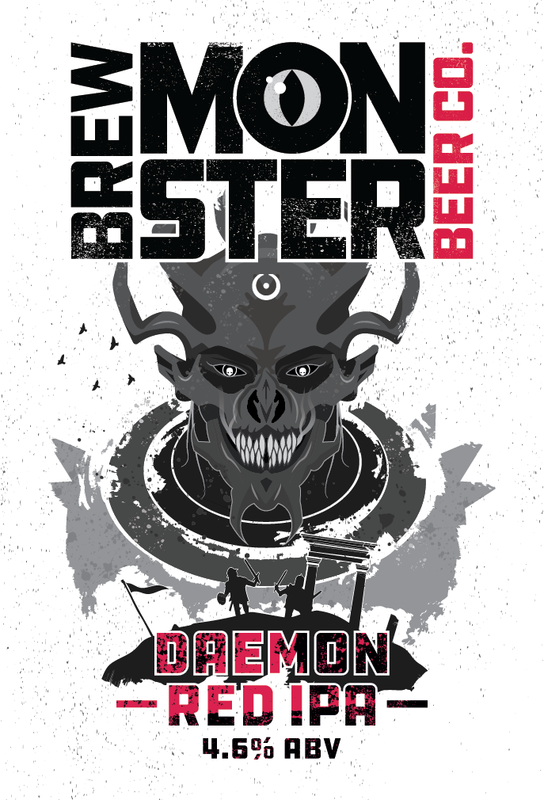 Befitting a ruler of the cosmos, queen to dragons and wreaker of revenge upon her enemies, her beer is an exceptional multi-tasking blend of five distinctive hops varieties which merge to release flavours of caramel, citrus fruits, biscuit, and dry spicy blooms. 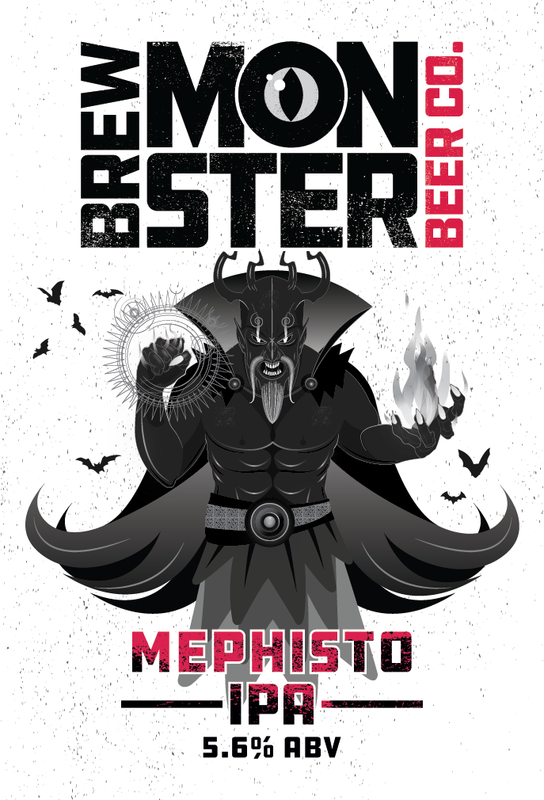 A shape shifting conjurer, Mephisto’s IPA is as traditional and hearty as he is ghastly and cunning. Using his powerful sorcery, he whirls biscuit tastes alongside dashes of spice and a floral bouquet, intending to enchant your palate with this bewitching, full-bodied brew. Get in touch with us via our Sales team to order our seasonal specials. Grapefruit, malty biscuit, hint of stone fruit and a spicy rye finish. 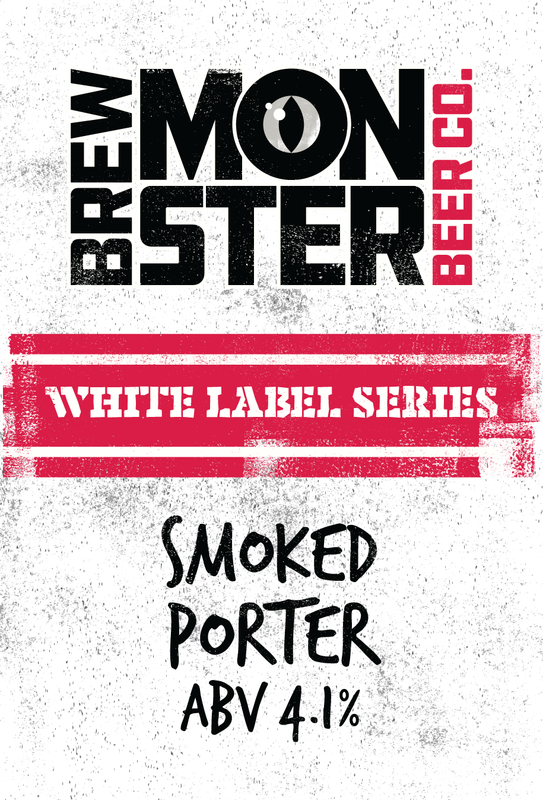 Full bodied and decadent with hints of chocolate roast, caramel and a subtle finish of beech smoke. 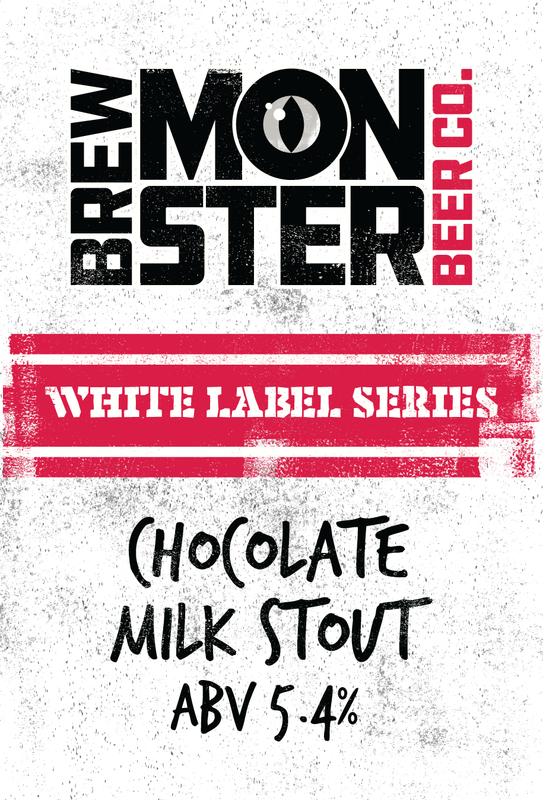 Dark, decadent stout infused with lactose and raw cocoa nibs. Full bodied and silky with roast flavours and a subtle finish of raw chocolate. Allergens: Malted Barley / Wheat / Lactose. Clean and crisp, with citrusy lime and a touch of apricot and peach.